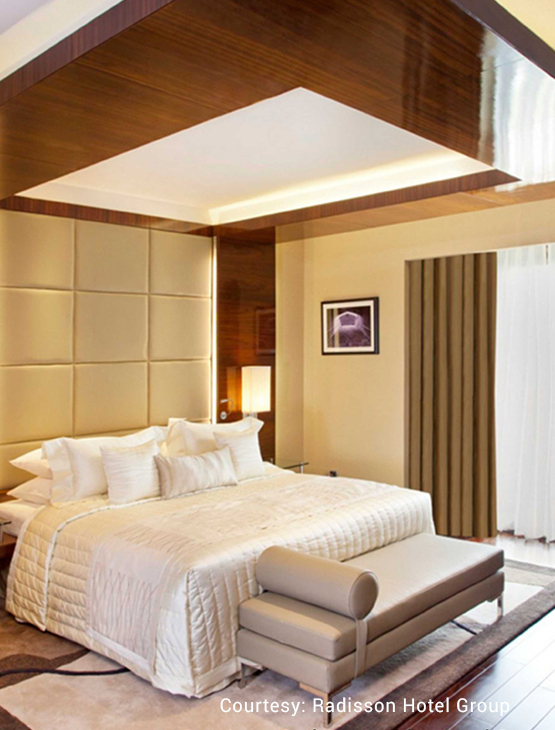 Located on the Delhi- Gurugram Expressway, the hotel surrounds you with relaxing amenities and convenient services. Popular with visitors, Neung Roi serves Thai fare. The Great Kabab Factory has built a stellar reputation based on its range of Indian specialties. Experience an interactive kitchen and buffet as you send your taste buds on a journey through Manhattan back to India with pizzas and Indian delicacies at NYC. When evening rolls around, unwind with a glass of wine at Savannah Bar. 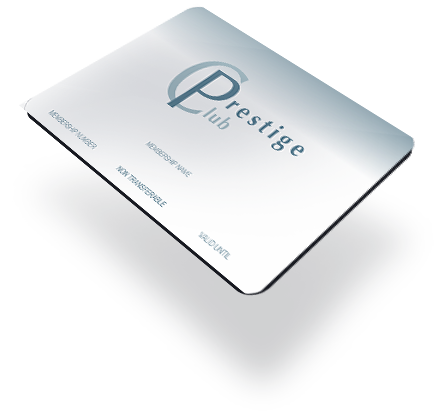 As a Member of Prestige Club, experience leisure, service and hospitality like never before. 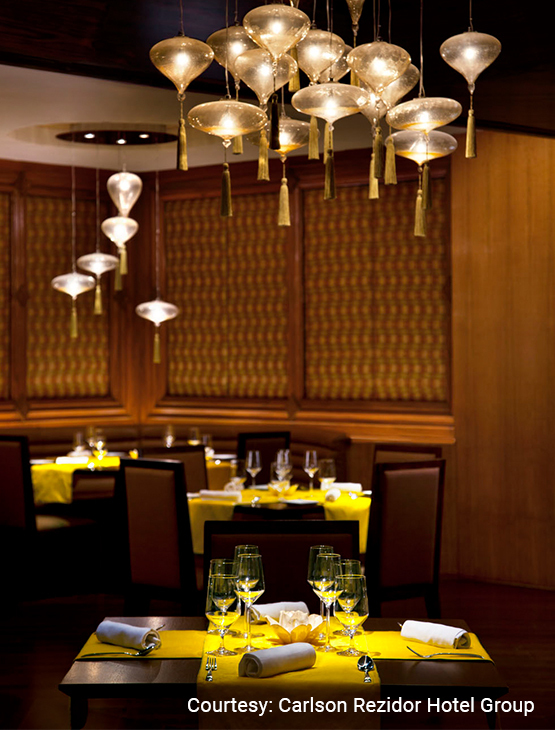 The loyalty dining program offers lifestyle, dining and accommodation benefits to augment your lifestyle. 50% discount on the total food bill when two persons dine. 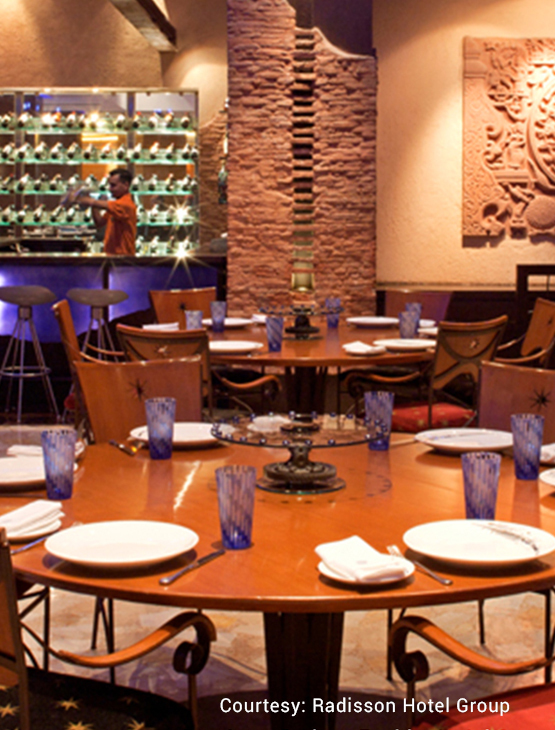 33% discount on the total food bill when three persons dine. 25% discount on the total food bill when four persons dine. 20% discount on the total food bill when five persons dine. 20% discount on the total food bill when the member dines alone. 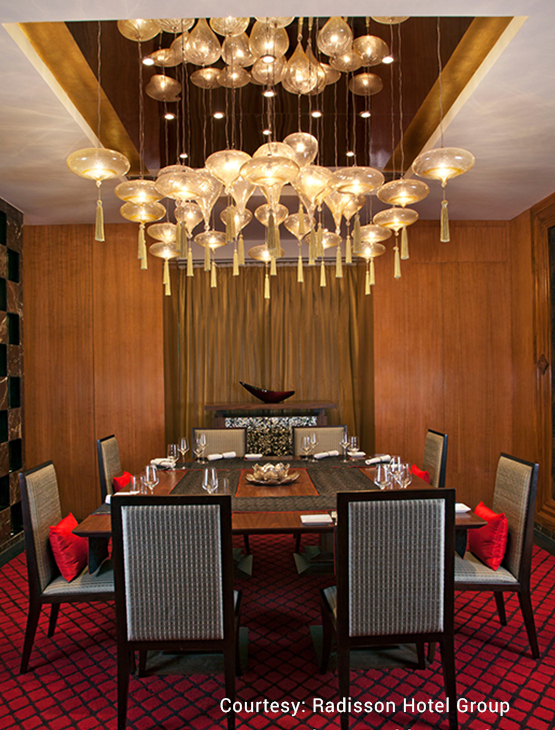 20% discount on the food and beverage bill on In-Room dining (Room service). 15% discount on the total food bill when six or more persons dine. 15% discount on Beauty Salon. 10% discount on the Health Club Membership packages. 20% discount on the usage of the Business Centre. Members and their guests enjoy 20% discount for any category of room, valid any day of the week on Best Available Rate from April to September and on Rack Rate from October to March. Accommodation is subject to allocation availability. One (1) certificate entitling the bearer to a complimentary buffet meal for two (2) guests at NYC at the Radisson Blu Plaza Delhi. This benefit is valid from Monday to Friday. Two (2) certificates entitling the bearer to a complimentary bottle of house wine or cake (max. 1 kg) while dining at any restaurant. up to ten (10) persons. brand) Applicable on select brands. Two (2) certificates entitling the bearer / member and their guest to enjoy 20% discount on the Best Available Rate for any category of room, valid any day of the week from April to September. Two (2) certificates entitling the bearer to stay for one night in an Executive Suite on Best Available Rate and enjoy the second night stay on complimentary basis with breakfast for two persons at Radisson Blu Plaza Hotel. This benefit is valid over consecutive nights from April to September. (Suite Only). Two (2) certificates entitling the bearer to stay for two nights for the price of one in a Superior Room with breakfast for two persons (both days) at Radisson Blu Plaza Hotel. This benefit is valid over consecutive Friday & Saturday night only. One (1) certificate entitling the Member to a 50% discount on the usage of the Business Centre any day of the week. One (1) certificate entitling the bearer to a special offer for Banquet. This certificate entitles the bearer to book a banquet for a special price of Rs. 1800 + Taxes inclusive of soft drinks on special Chefs choice menu with minimum of 25 guests and maximum of 200 guests. 10 % discount on hard beverages and juice at additional cost, 30 days advance booking required. 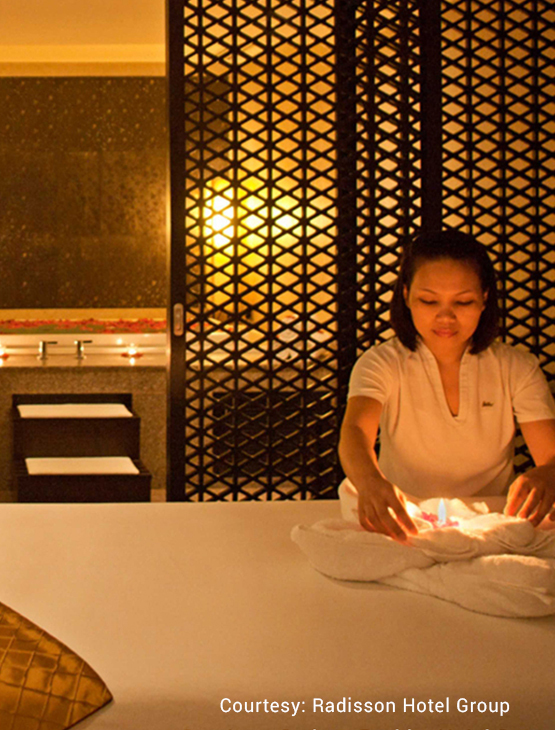 Two (2) certificates entitling the bearer to 50% discount on body massage. This benefit is valid from Monday to Friday in winters (October to March) and any day of the week ( April to September). The following member only benefits are available to members on presentation of the Prestige Club membership card at the participating Radisson Blu Hotels in India. These include Radisson Blu Hotel Chennai, Radisson Blu Plaza Hotel Delhi Airport, Radisson Hotel Jalandhar, Radisson Blu Hotel Pune Kharadi, Radisson Blu Hotel Noida, Radisson Blu Hotel Marina Connaught Place, Radisson Blu Hotel Dwarka, Country Inn & Suits By Carlson Amritsar, Country Inn & Suits By Carlson Gurgaon, Country Inn & Suits By Carlson Jaipur, Country Inn & Suits By Carlson Jalandhar, Country Inn & Suits By Carlson Vaishno Devi Katra, Radisson Blu Hotel MBD Ludhiana. 20% discount on food, beverages, room service and room bookings. 15% discount will be given on the food and beverage bill when 11 or more persons dine. One (1) certificate entitling a friend to a 20% discount on dining, beverages, room service and room reservations. One (1) certificate entitling the Member to a complimentary second night stay when the first night is paid for at Rack rates. This benefit valid any day of the week and is non-transferable. Reservations are subject to room allocation availability. (Not valid in Radisson Blu Hotel Chennai). Two (2) certificates entitling the Member to a complimentary upgrade to the next category of room. Upgrade is subject to availability at the time of check-in. Gold Level membership brings to you additional certificates offering two (2) complimentary room night stays in a Superior Room. The Platinum Level membership brings to you certificates offering two (2) complimentary room night stays in an Executive Suite, in lieu of Superior Rooms. Prestige Club is a program that offers dining, accommodation and other privileges at the participating Carlson Rezidor Hotel Group hotels. The membership term (validity period) shall be for a period of 12 calendar months from the date of the issuance of membership. Member benefits cannot be used in conjunction with any other discounted offer. 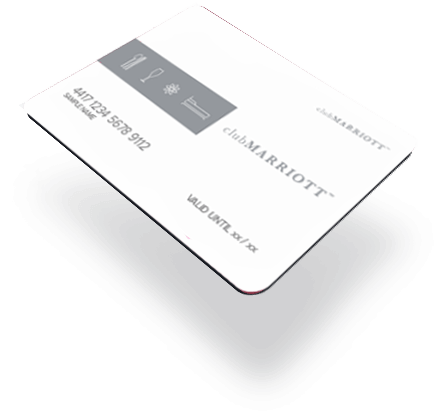 Hotel reserve the right to add, modify, withdraw or delete any of the benefits, rules, terms and conditions or the duration of the program, with or without prior notice. All decisions in this regard will be final and binding on the member of the program. 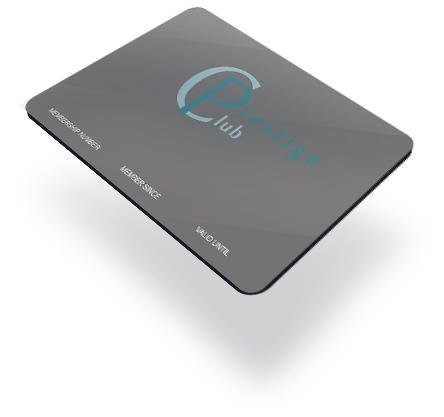 Should for any reason, the Prestige Club membership is discontinued, the Hotel shall have no liability, financial or otherwise to the Member. Discounts and certificates are not applicable during Christmas, New Year’s Eve and special events as decided by the Hotel or any other public holiday as specified by the Hotel. 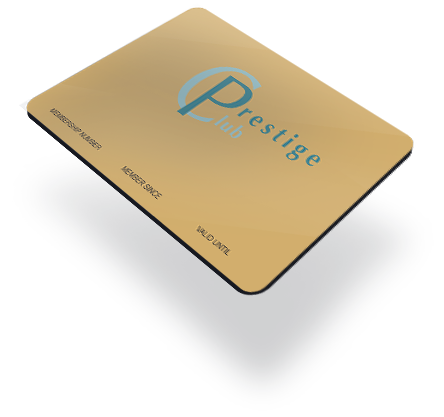 Prestige Club shall not be liable for any amount greater than the membership fee to any member as a result of his or her membership. Without prejudice to any other mode of proof, through the payment for Indulge, the member accepts these terms and conditions, as amended from time to time and agrees to be bound by them. To avail the dining discounts other than the single diner discounts, the requirement is a minimum bill amount of Rs. 500. This discount can only be availed on the total food order and only one card can be presented per table, per visit or per party. Two membership cards cannot be presented during the same visit. A valid Membership Card must be presented to avail of discounts and benefits. 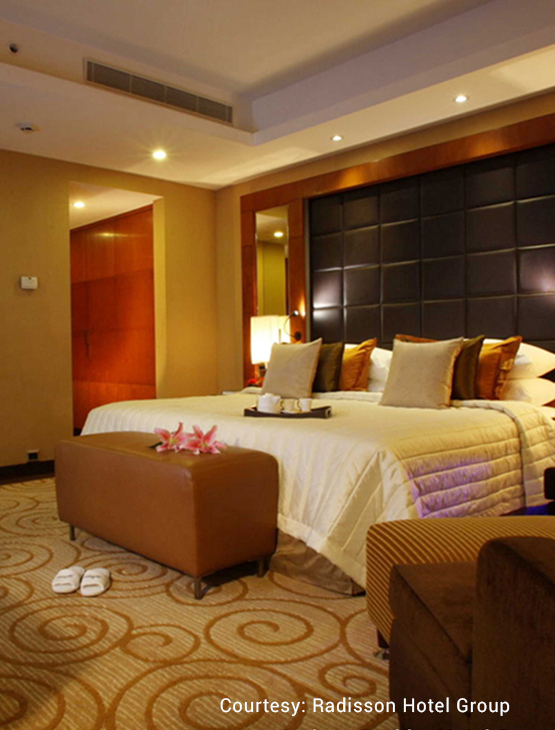 Room reservations are subject to advance bookings and allocation availability. Special rates will not apply on bookings made through Travel Agents or on other promotional or corporate rates. Blackout dates for room reservations apply. Complimentary cake and wine will only be available at the restaurants provided a reservation has been made 48 hours in advance.